I don’t understand this madness. 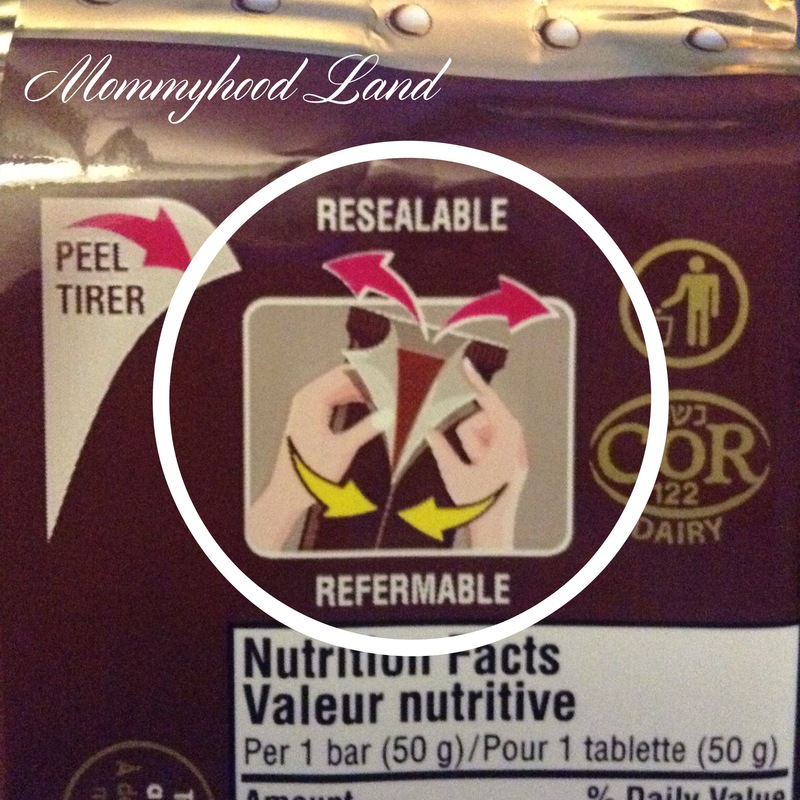 What does it mean “resealable”? Who would even need that?! Have a Wordless Wednesday post? Or a Not So Wordless Wednesday post? « My Breastfeeding Journey. What I have learned so far. Hahahaha! Yeah what’s the purpose of revealing a package of empty chocolate? I can relate! My husband is a chocolate fiend, but he never eats a whole Hershey bar at once. He hated it when they quit using the foil wrappers because he can’t re-wrap it in the plastic they use now.